Gaga This Way. 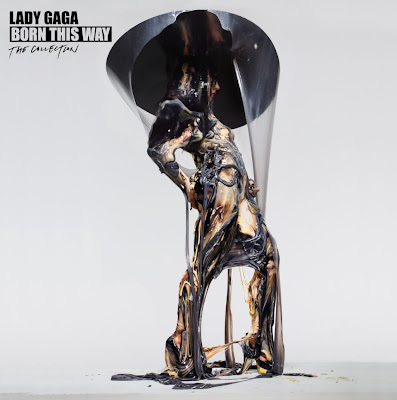 : Portadas oficiales de ‘Born This Way – The Collection’ y ‘Born This Way -The Remix’. Portadas oficiales de ‘Born This Way – The Collection’ y ‘Born This Way -The Remix’.